Free the Children, the partnered nonprofit of Humans of Change, promotes gender equality in the communities it works in. One way that Free the Children does this is by forming a small group of two to three women within each village. These women, known as the Mamas of the village, learn about health, sanitation, agriculture, and a variety of other subjects from Free the Children, and bring this knowledge back to their villages. The information that the Mamas learn about can include simple yet effective ways to improve the livelihoods of members of their community, such as creating a drying rack for cooking tools so that heat kills all of the bacteria. 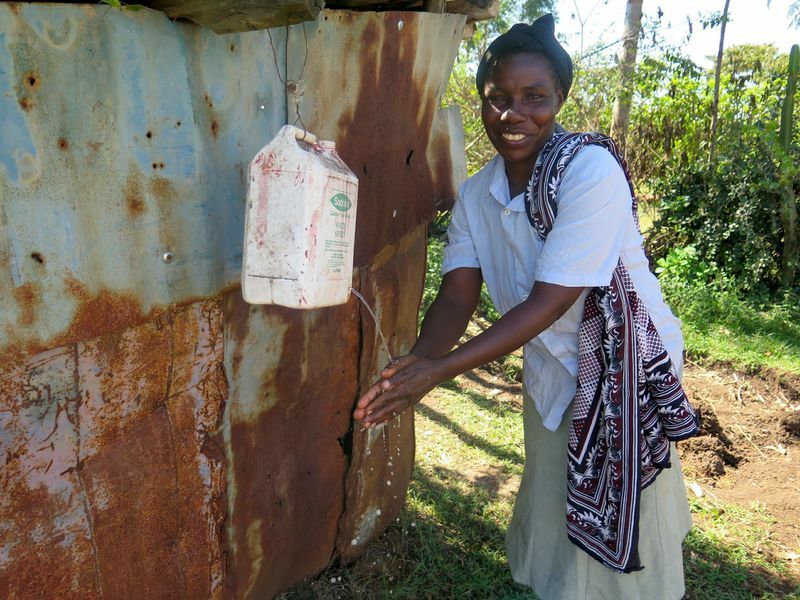 This system empowers not only the Kenyan communities, which benefit from the knowledge that the Mamas bring back, but also the women themselves through this leadership opportunity. Free the Children volunteers also get to work with the Mamas of the village while in Kenya. The most important part of this experience is undergoing the water walk with the Mamas. Each day, the Mamas walk to the river to fill up their jugs with water to bring back home. When filled, these jugs of water weigh fifty pounds! Kenyan women must go collect water five to eight times a day. 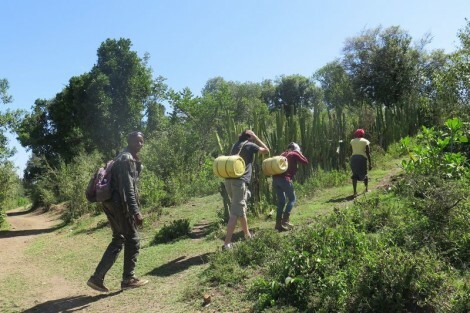 Some Kenyan girls must even sacrifice going to school, as their families need them to collect water each day. 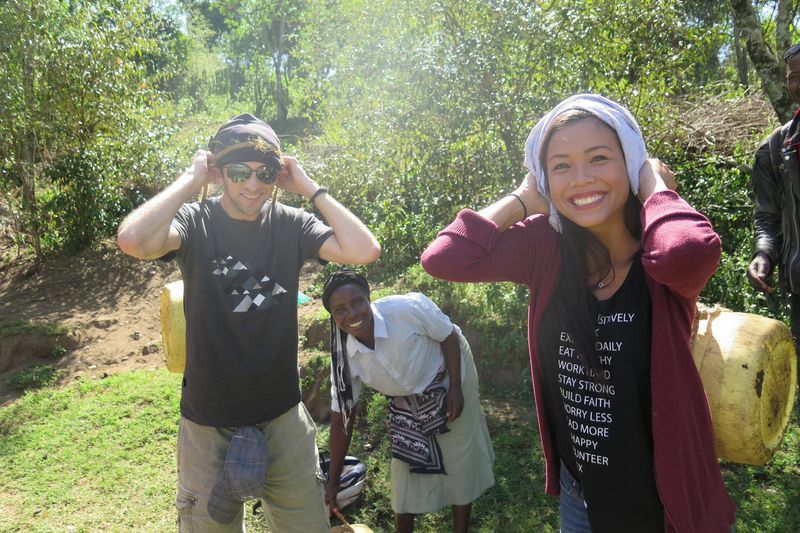 This experience shows volunteers how water is much more accessible to them than to those in Kenyan villages. 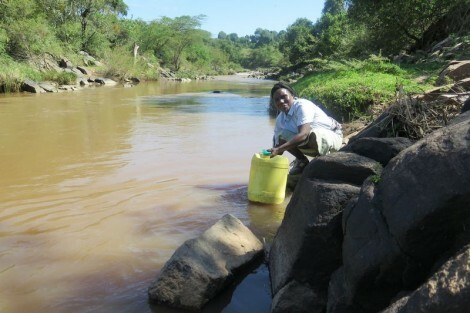 Pamela Sendee, founder of Humans of Change, experienced a water walk with the Mamas of a village while she was in Kenya.